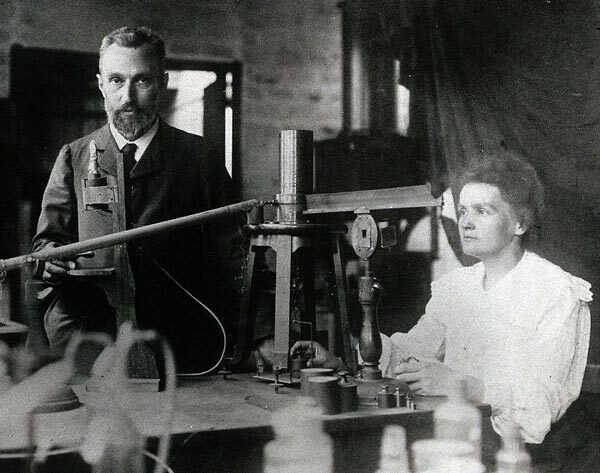 At the end of the First World War, she returned to the Institute of Radium in Paris. 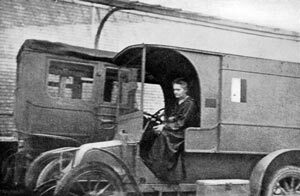 She also published a book – Radiology in War(1919) which encompassed her great ideas on science. 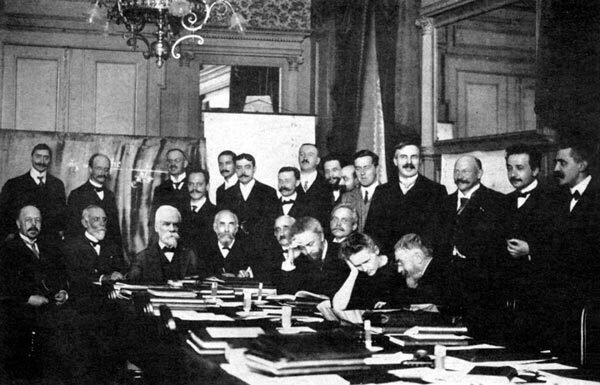 Curie was also proud to participate in the newly formed League of Nations, through joining the International Commission for Intellectual Cooperation in August 1922.